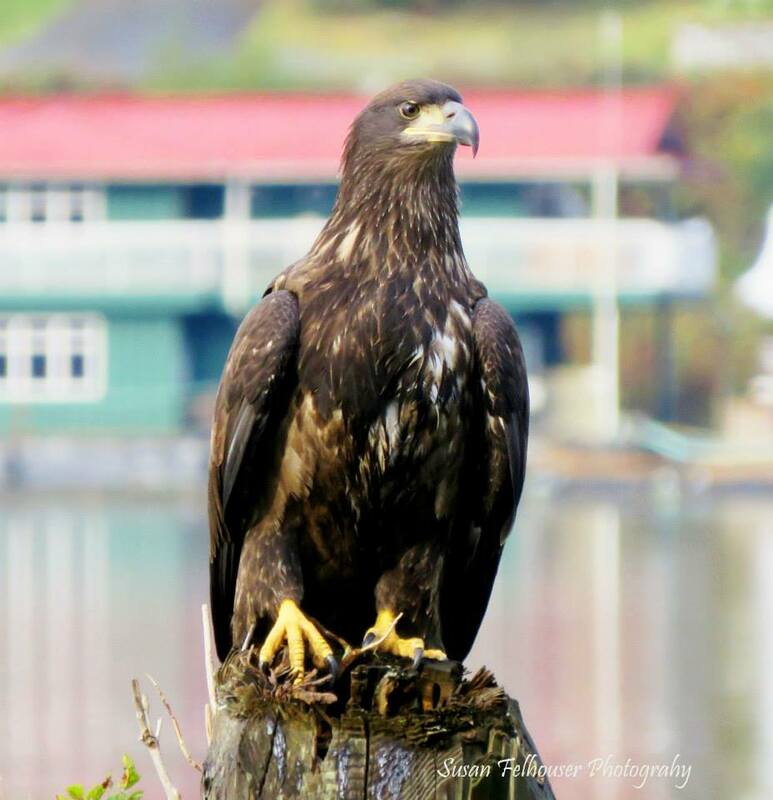 Tahsis has an abundance of local wildlife on land and at sea to intrigue any ecotourist. Black bears can be seen in the spring, summer, and fall, but generally not during the winter period, when they are hibernating. 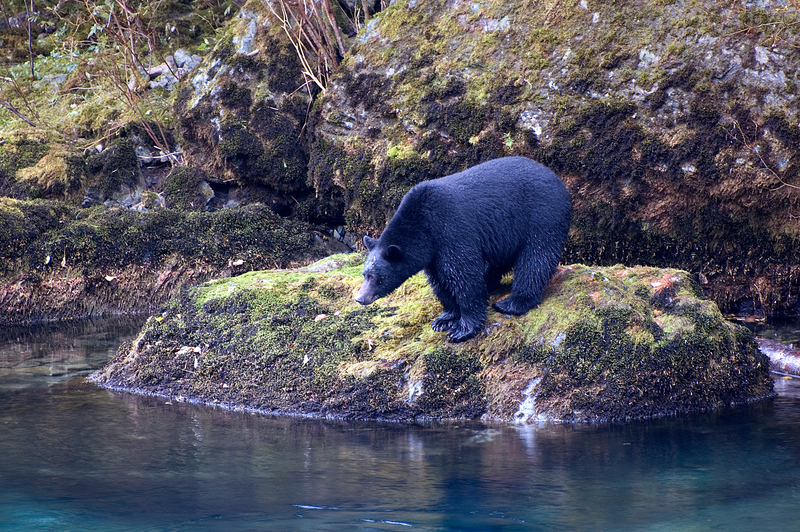 While for the most part they like to be left alone, bears frequently wander into the village in the late summer and fall to feast on fruit, berries and spawning salmon in the Tahsis and Leiner Rivers. While there is no known case in recent years of a bear harming a human being, care should be taken with these wild animals. Also in the Tahsis area are cougars, wolf, deer, Roosevelt Elk, weasels, raccoons, and mink, not to mention the odd squirrel or two! In the spring and summer, the majestic elk can be seen with their young ones, in singles or pairs, along the road from Gold River. Be cautious and alert when driving to Tahsis, as wildlife can frequently be found on the road. 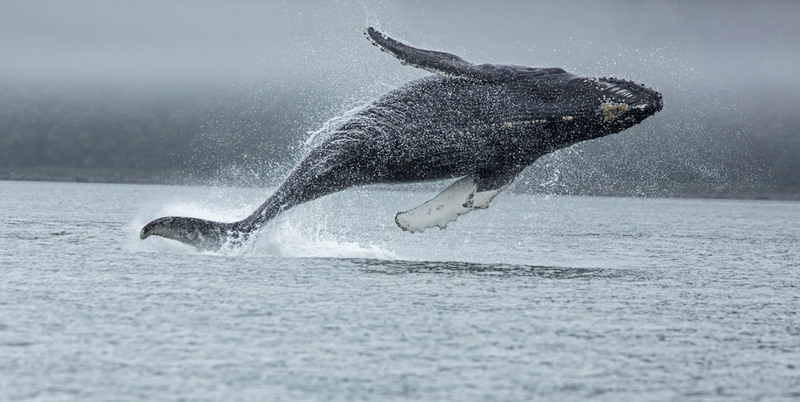 Marine life in the Nootka area includes orcas (commonly referred to as killer whales), the harbour porpoise, the gray whale, the humpback whale, sea otters, sea lions, and harbour seals. Sea otters have been known to come right up to the public boat ramp, checking out the newly arrived visitors and ducking out of sight as quietly and quickly as they came. 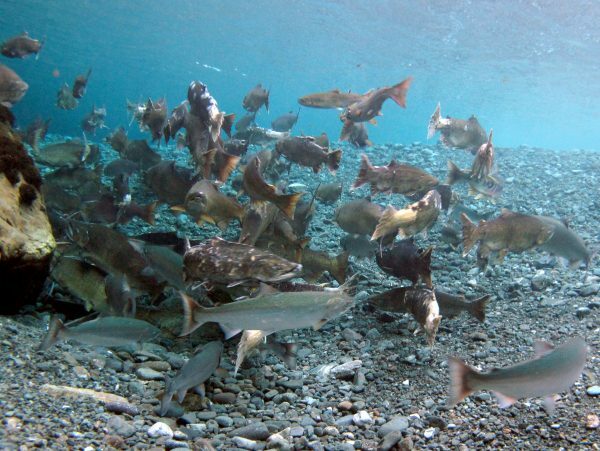 The wide variety of fish and shellfish in the harbour allow rich diets for these amazing animals, which are plentiful in Esperanza Inlet and Nootka Sound. Migratory hummingbirds gather in great numbers in Tahsis, usually from March until late June. The visual history of the local First Nations people tell us this has been occurring for hundreds, perhaps thousands of years. Charmed by these unique birds, Tahsis residents plant hummingbird-friendly flowers and keep their feeders well-stocked during that time. Tahsis Inlet and area are also home to some of the most beautiful birds in North America: Trumpeter swans that winter in Tahsis Inlet, bald eagles that are present year-round, various species of ducks, geese, and other water birds, vivid blue stellar jays, robins, crows, ravens, and unique species like the tufted puffin and great blue heron. Near shore and offshore locations serve as important breeding areas, summer and wintering areas, migration corridors, and staging areas. 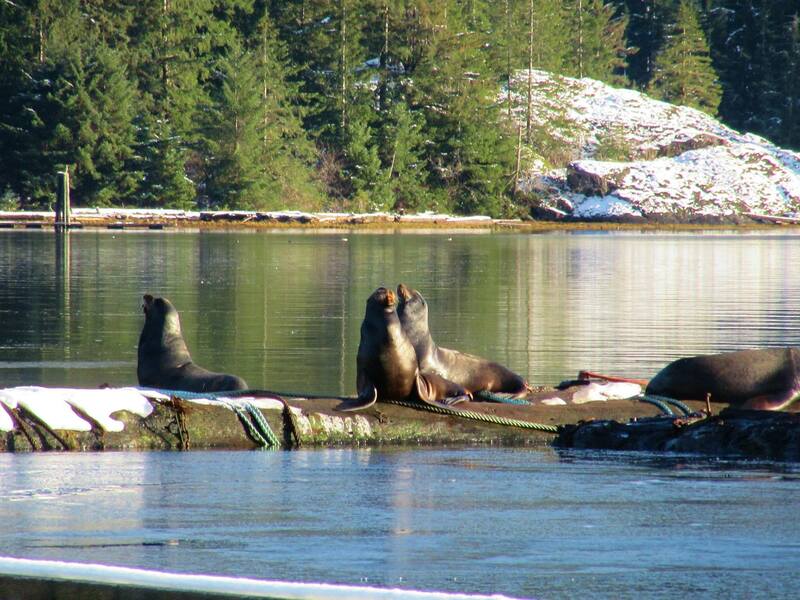 The four breeding locations in the Nootka area identified by the Canadian Wildlife Service are: Cameron Rocks, Ensanada Islet, Justice Rock, and White Island.